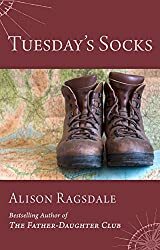 Originally from Edinburgh, after spending two decades as a professional nomad, Alison now lives near Washington DC with her beloved husband and dog. 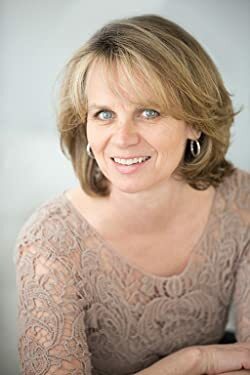 She was educated in England and holds an MBA from Leicester University. 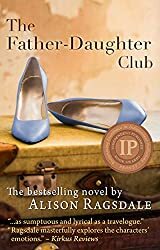 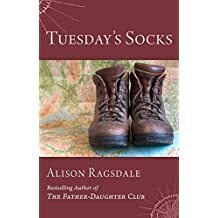 Alison's debut novel, TUESDAY'S SOCKS, and her second, THE FATHER-DAUGHTER CLUB, are both Amazon best sellers. 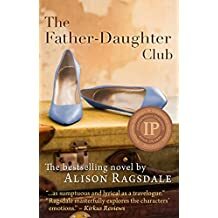 The Father-Daughter Club was also awarded the IPPY 2016 Bronze Medal for Best Regional Fiction - Europe. 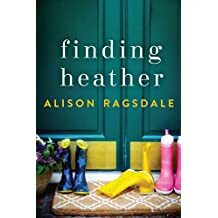 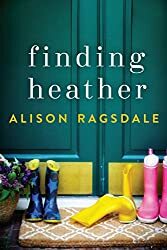 FINDING HEATHER is Alison's third novel, which was released in October, 2016. 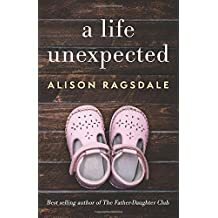 A LIFE UNEXPECTED, Alison's fourth novel, won a 2018 IPPY Bronze Medal in the Popular Fiction category. 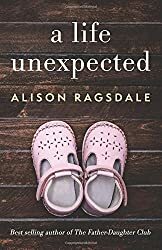 For more information on upcoming books go to www.alisonragsdale.com.